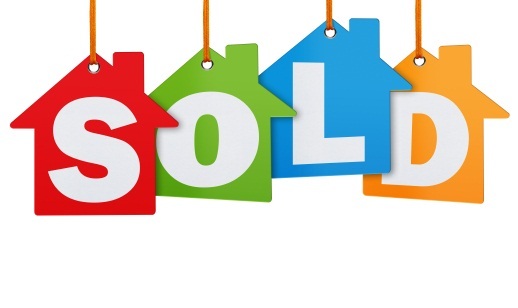 Congrats to all of those who bought, sold or invested in real estate in April 2019! 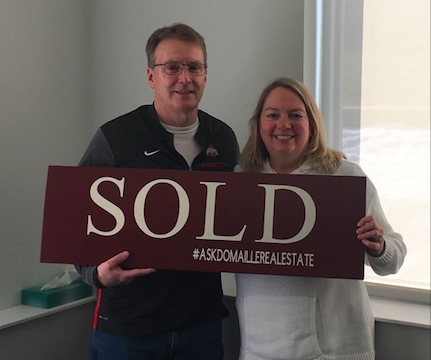 Congratulations to John & Krista S. on the sale of their home! It was a pleasure working with you and we wish you the best of luck on your new journey!